Grind through a long workout. 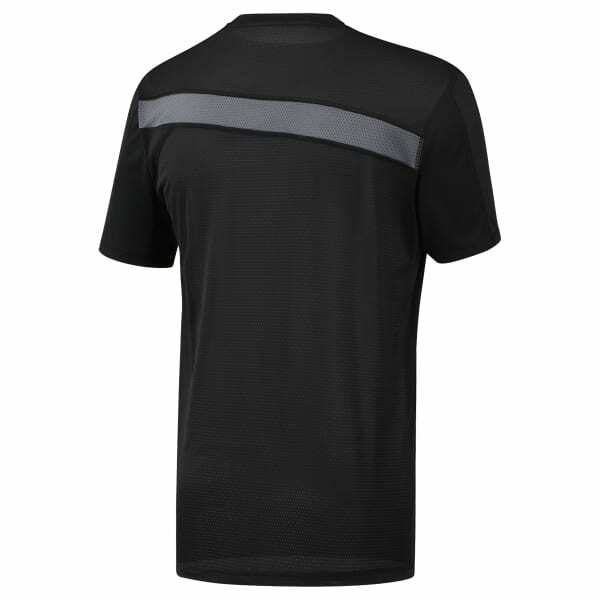 This men's training t-shirt is made with sweat-sweeping Speedwick fabric so you stay dry through the toughest training sessions. Breathable mesh on the back keeps the tee light and airy.